After a month of storms more chaotic than final year dissertation hand-in week, calm has finally returned to the Alps. After near constant snow since the start of 2018, the French Alps are filled to the brim and offering skiing that’s well worth splashing on your Insta story. Almost all the main French resorts have an incredible 2 metres of snow on their lower slopes, and some upper slopes have almost 3 metres! Alongside some pretty mild temperatures and sunny skies you can expect perfect weather for a full day of skiing topped off with some table top après antics. From here on out you can expect clear skies until at least Thursday the 1st February. Remember back in autumn when all your mates were winding you up about their upcoming season in Canada, with all the 'sick pow' they will be getting? Well given the insane snow levels in the Alps, now is the time to be getting next level smug... (unless they’re in Whistler, where they are still winning there unfortunately). Down in Andorra the snow has finally arrived and is delivering the goods, just like that mate who’s always late for pre-drinks but makes up for it when he arrives. 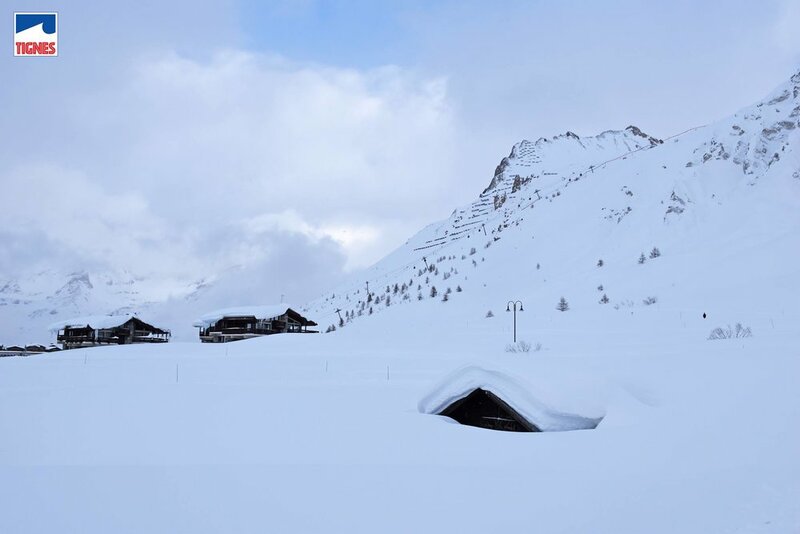 We’re looking at 30cm plus coming down over Pas De La Casa by Friday afternoon and conditions show little sign of stopping. Expect powder all the way from upper pistes to Paddy’s!